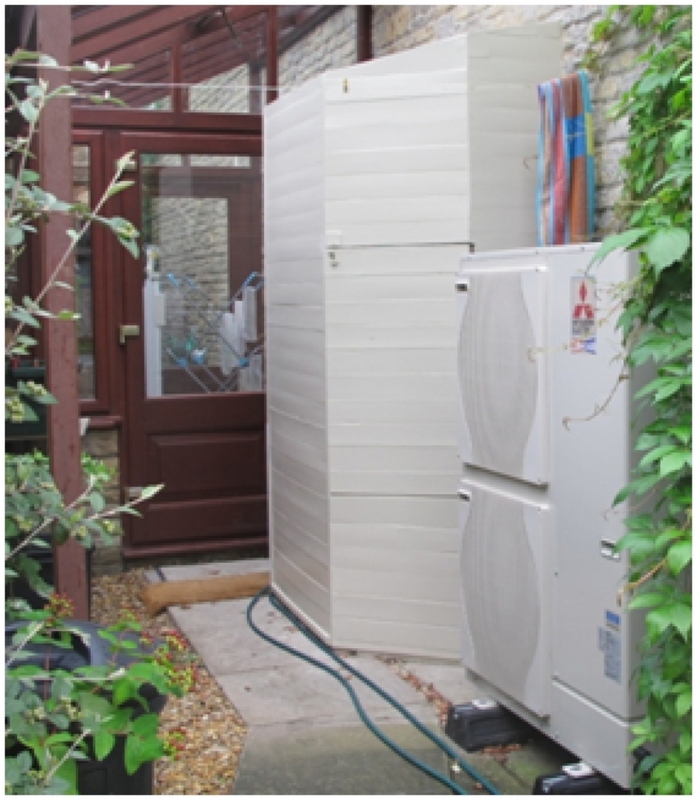 "We have certainly been happy with the Air Source Heat Pump, which is performing well up to expectations, and exceeding expectations for the hot water supply, with a much improved water flow as compared with previous Combi-boiler. 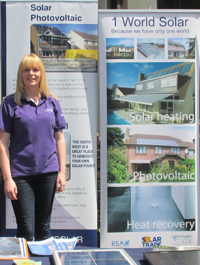 The installation process was undertaken efficiently and professionally by 1World Solar, who were also able to advise successfully regarding the claims for RHPP and RHI. ".